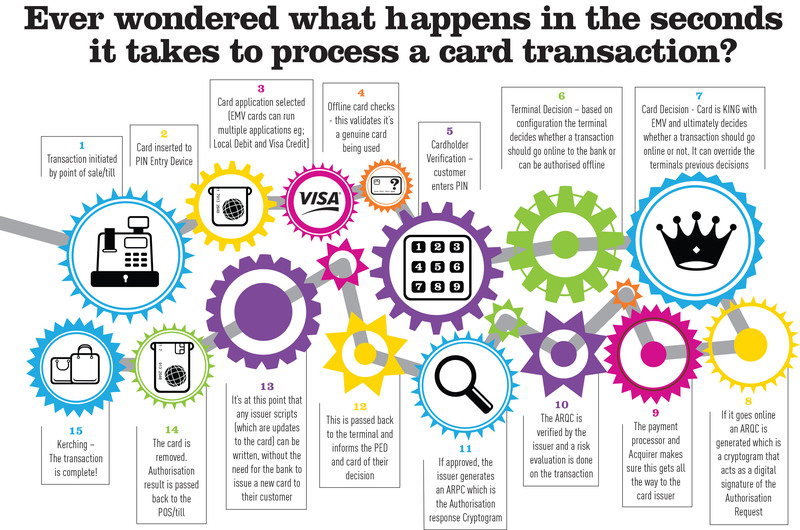 Check out this infographic that details what takes place during an EMV transaction courtesy of PXP. 2015 is going to be a big year, most notably due to NFC, or Near Field Communication. 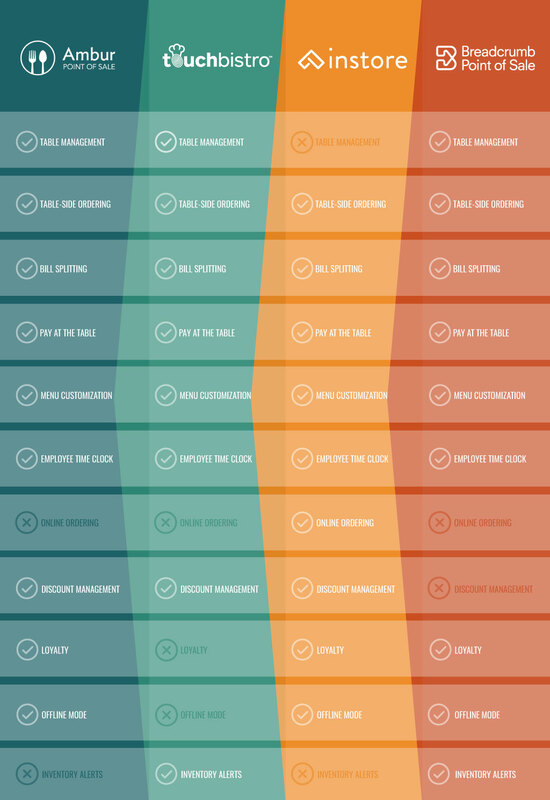 Check out this infographic on the growth of small business, created by our friends at ShopKeep. 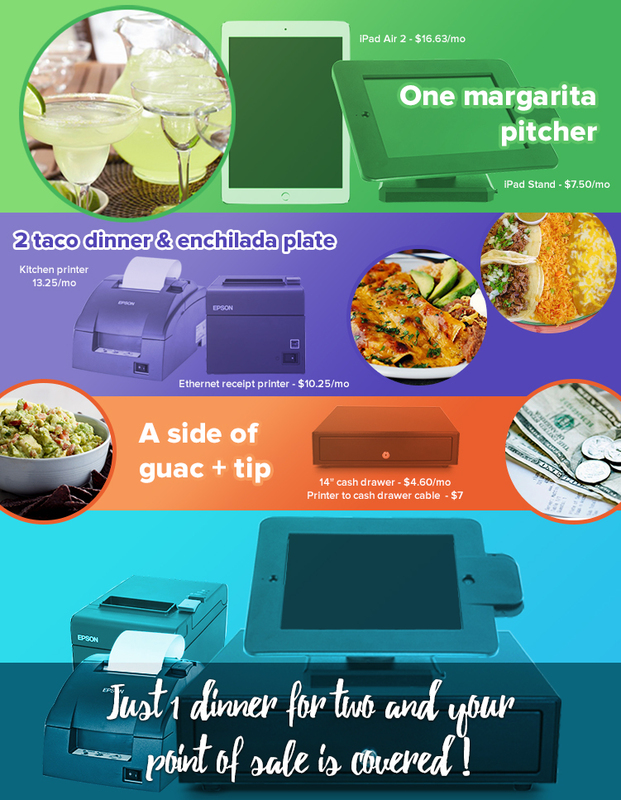 Take a look at this very cool infographic, brought to you buy our friends at Square. 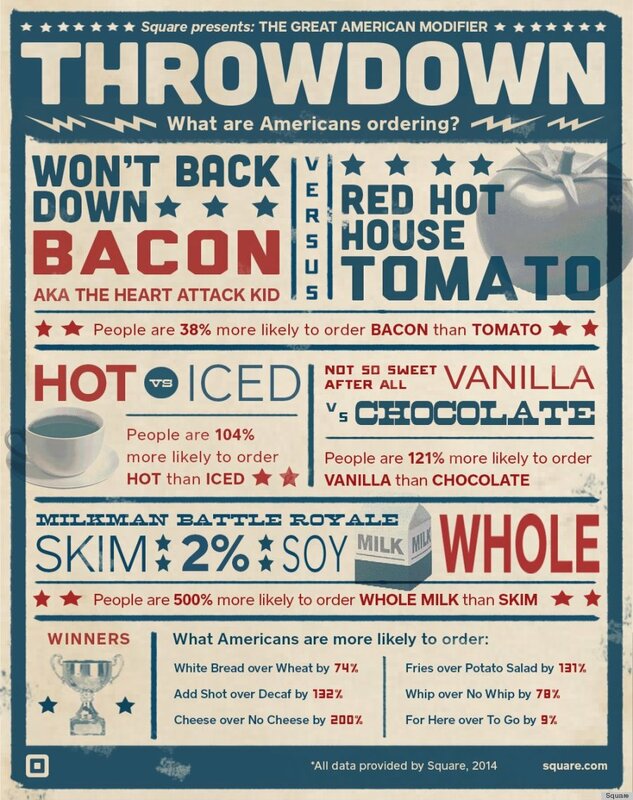 Check out the top 10 list infographic we made for you!